The Ottawa International Writers Festival Spring Edition begins this week at Christ Church Cathedral and runs from April 14 to 19. The lineup includes poet laureate George Elliott Clarke, CBC Canada Reads winner Carmen Aguirre, the ever-talented Alissa York and Katherine Govier, and CBC Writers and Company host Eleanor Wachtel. 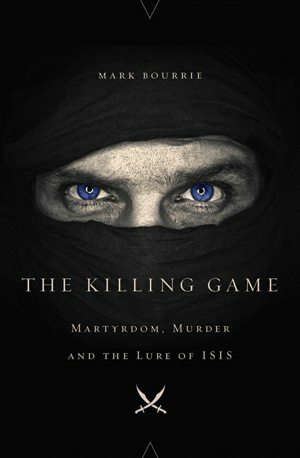 Mark Bourrie is also on the bill (4 pm Sunday, April 17), examining the lure of the radicalist Islamist movement discussed in his new book The Killing Game (HarperCollins). In addition to the international authors coming to town for the writers festival, Ottawa celebrates two new page-turners from resident authors: productivity expert Chris Bailey’s The Productivity Report; governor general, His Excellency David Johnston’s The Idea of Canada: Letters to a Nation; The High Mountains of Portugal by Yann Martel (who few people know was once an Ottawa resident!). For any reader who hasn’t quite got to grips with the nebulous terrorist entity ISIS, beyond the killing of two soldiers on Canadian soil in the fall of 2014 and more recently the November 2015 Paris massacres, then The Killing Game by local writer Mark Bourrie will bring the group and its recruitment tactics into sharp focus. Bourrie, a contributor to this magazine, analyzes the communication and propaganda system used by ISIS, and occasionally al-Nusra and al-Qaeda, to recruit and retain young Muslims for jihad. It’s a timely and frightening read, but one that offers perspective on the growing threat that is radicalization among a population of disempowered youth worldwide. While Bourrie’s perspective may be Canadian and his detailed analysis is of Canadian recruits to the cause of jihad, his sources and solutions are global. The United Nations estimates there are 20,000 foreign fighters in Syria and Iraq, most of whom are not destined for a long life, says Bourrie. How does ISIS encourage foreign-born fighters to join the cause? “Modern new media helps recruiters cast a very wide net that gets into the homes of the troubled, the damaged, and the needy. ISIS and its ilk compete with Western consumer culture, using its own media, and manage to find thousands of people, born Muslims and converts, who believe dying in the deserts of Iraq and Syria is a good alternative to the lives they live now,” explains Bourrie. That may sound unpalatable, but it’s best to know what we’re up against. If you’re interested in the ISIS question, pick up Don’t Panic: ISIS, Terror and Today’s Middle East, by Gwynne Dyer (Random House), a chatty, crystal-clear read, and ISIS: The State of Terror by Jessica Stern and J.M. Berger (HarperCollins). My initial reaction was “A self-help book? Not for me.” But it turns out, this book is for me — and you. 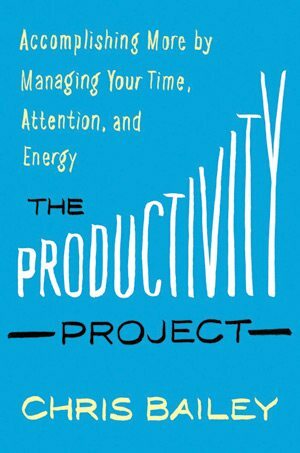 I as raced through my daily tasks, I asked myself, “How would Chris Bailey help me do this more productively?” This funny read from the Carleton graduate, productivity expert, and Ottawa writer will really get you thinking about how to make the most of your time and energy. 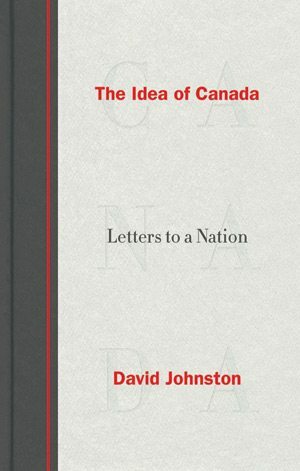 This book contains 49 revealing letters from the governor general, His Excellency David Johnston, covering the span of his career. Every morning for more than 50 years, the author has written letters to those known and unknown, including His Highness the Aga Khan, Olympian Clara Hughes, former Clerk of the Privy Council Kevin Lynch, the Unknown Soldier, and Mexican President Enrique Peña Nieto, Canadians born in the 21st century, and an unknown Inuit boy who asked, “Who are you, anyway?” These letters offer Johnston’s idea of this country, Canada. 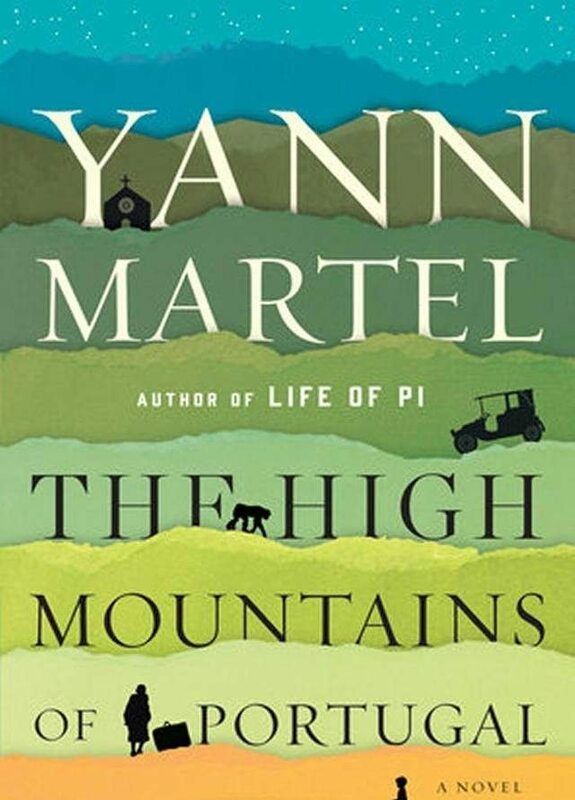 Captivated and surprised from the first sentence, I could not put this new novel from Yann Martel aside. Billed as a story of great love and great loss, it is all that and more. The High Mountains of Portugal is clever and poetic, laugh-out-loud funny and alive with images and ideas. Rush out and buy this book.